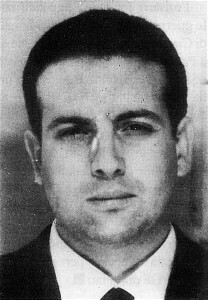 Stefano Bontade, one of the most powerful and well connected figures in the Sicilian Mafia in the 1960s and 1970s, was born on this day in 1939 in Palermo, where he was murdered exactly 42 years later in a birthday execution that sparked a two-year war between the island’s rival clans. Known as Il Falco – the Falcon – he was said to have close links with a number of important politicians on Sicily and with the former Italian prime minister Giulio Andreotti. He was strongly suspected of being a key figure in the 1962 murder of Enrico Mattei, the president of Italy’s state-owned oil and gas conglomerate ENI, and in the bogus kidnapping of Michele Sindona, the disgraced banker who used the Vatican Bank to launder the proceeds of Cosa Nostra heroin trafficking. Born into a Mafia family, Bontade controlled the Villagrazia area in the south-west of Palermo and became head of the Santa Maria di Gesù crime family at the age of 25 when his father, Francesco Paolo Bontade, a major Cosa Nostra boss known as Don Paolino, stepped down in failing health. 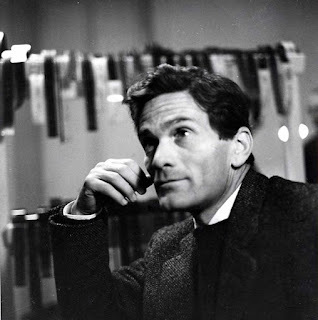 He was banished to the mainland, specifically Qualiano in Campania, following his arrest in 1972 after Pietro Scaglione, the chief prosecutor of Palermo, had been murdered. A sustained crackdown on Mafia activity following the Ciaculli Massacre of 1963 had achieved significant progress in cutting off the organisation’s income streams but, ironically, the banishment of bosses in Bontade’s generation backfired on the authorities. 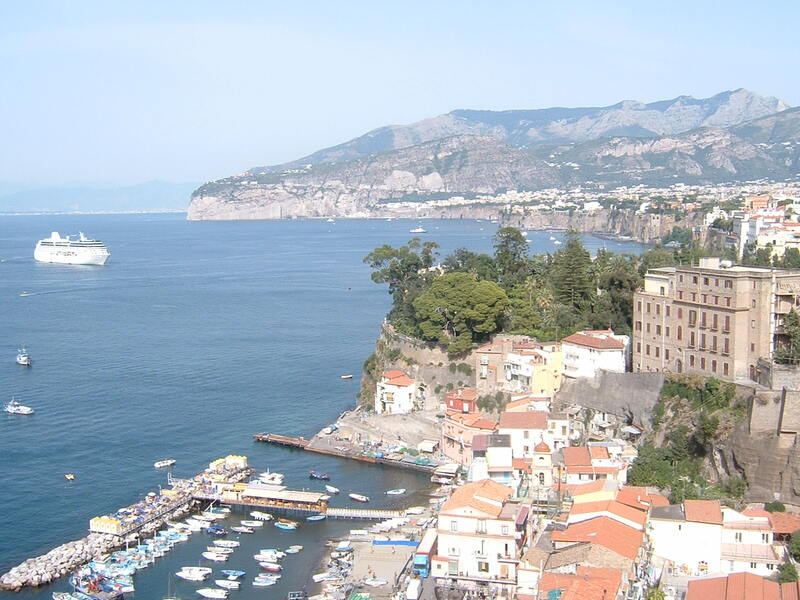 Along with others, Bontade made new contacts with Mafiosi on the mainland and their involvement in cigarette smuggling and heroin trafficking enabled them to rebuild their powerbase in Sicily. Bontade became part of a network involved with the processing and trafficking of heroin from Turkey to the streets of cities in the United States, where it was distributed by the Gambino family. Bontade’s links with Cosa Nostra figures in the US were seemingly behind his alleged organising of the Mattei killing, supposedly requested by a Sicilian-born Mafioso from Philadelphia because Mattei’s policies threatened the profitability of the United States oil industry, in which the American Mafia had vested interests. Later, the Gambino family enlisted his help in a scheme proposed by Sindona to recover a Cosa Nostra fortune that had been lost when the Franklin National Bank in Long Island, which Sindona controlled and through which much of the laundered heroin proceeds were laundered, collapsed in 1974. 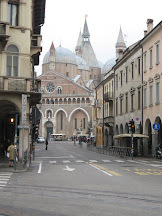 Sindona was in the US awaiting trail on fraud charges connected with the collapse, while being also wanted in Italy in connection with the murder of a police superintendent and a lawyer who were investigating of his failed Banca Privata Italiana. In what appeared to be a kidnap, he was smuggled out of the US and back to Sicily, where he attempted to blackmail former political allies, including Andreotti, in return for the re-establishment of his banking empire and the recovery of Mafia money. 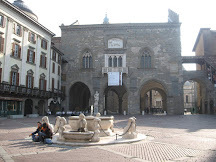 The plot failed and Sindona was returned to America, where he died in prison, apparently through poisoning, shortly after he was convicted for the murder of the Sicilian lawyer, Giorgio Ambrosoli. 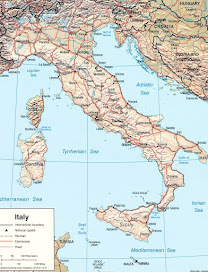 Bontade, a freemason, cultivated a network of connections that included Christian Democrat politicians in Sicily, through whom links could be traced right to the top of Italian politics and to Andreotti, who was prime minister twice in the 1970s and again from 1989-92. Andreotti is said to have appealed directly to Bontade in a bid to prevent the murder of Christian Democrat politician Piersanti Mattarella, who became a target after promising to smash the Mafia’s public contracts racket on Sicily. 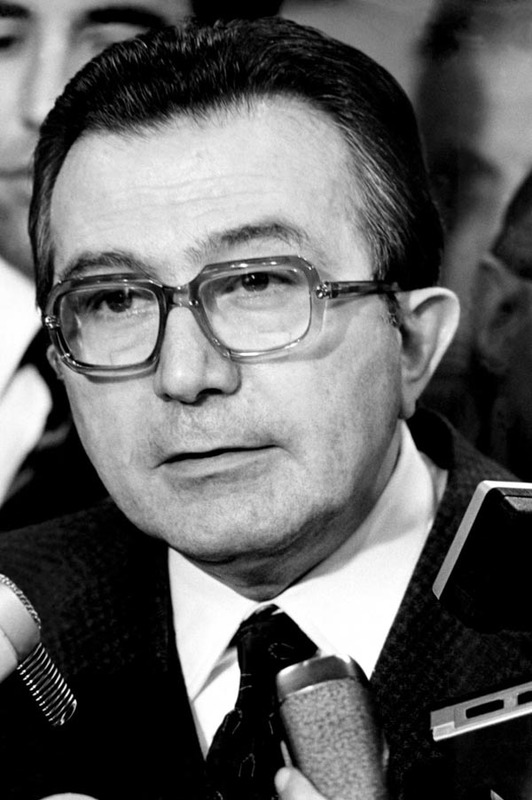 According to the evidence of a Mafia pentito, Francesco Marino Mannoia, Bontade threatened Andreotti with wiping out all of his party’s representatives in Sicily unless his demands were met and the Mattarella killing went ahead. 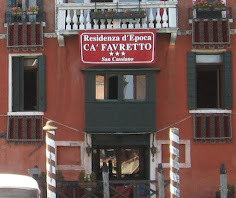 Bontade’s own death in 1981 came after Salvatore Riina, the most powerful figure in the Corleonesi clan from inland Sicily, formed a secret alliance with the Palermo mafioso and Bontade adversary Michele Greco with the aim of seizing control of the heroin trafficking operation. 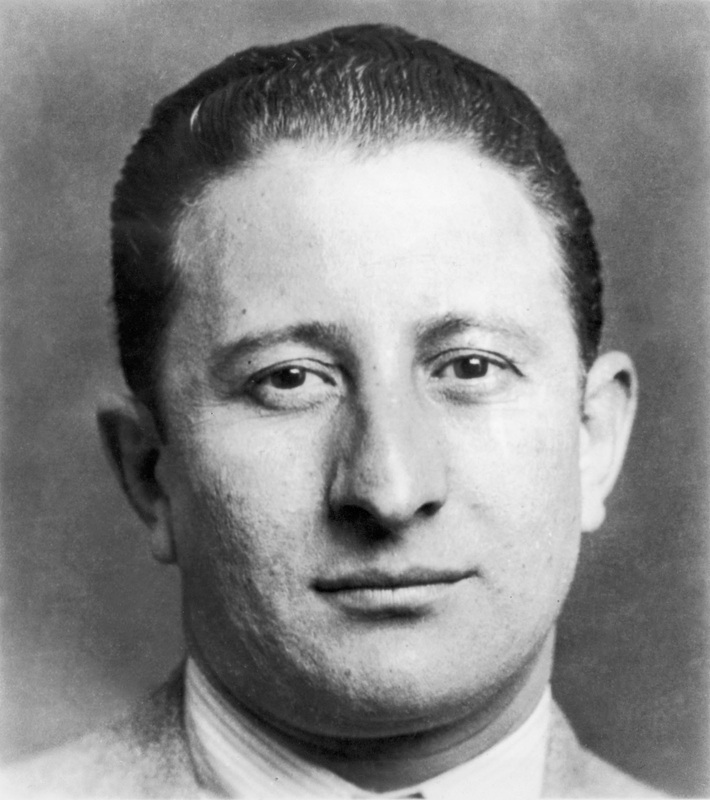 Riina and Bontade were supposed to be allies as members of the Sicilian Mafia Commission, on which Greco eventually replaced a Bontade ally, Gaetano Badalamenti. Riina and Greco organised the killing of many of Bontade’s friends and associates and tipped off police to arrest others, especially those involved directly with the trafficking network. Bontade himself was murdered as he drove home from a party to celebrate his 42nd birthday, the execution carried out with a Kalashnikov machine gun by Pino Greco, Michele's nephew and a favoured Riina hitman. 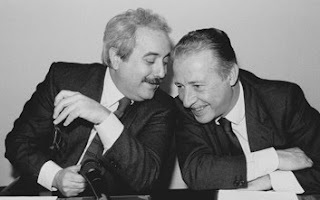 Subsequently, two Bontade allies, Tommaso Buscetta and Salvatore Contorno, became pentiti, and it was largely their evidence that enabled the anti-Mafia magistrates, Giovanni Falcone and Paolo Borsellino to convict 360 Cosa Nostra members in the mid-1980s in the so-called Maxi Trial. Those sent to jail included Greco and Riina, although Riina later exacted revenge by ordering the murders of both Falcone and Borsellino in 1992. 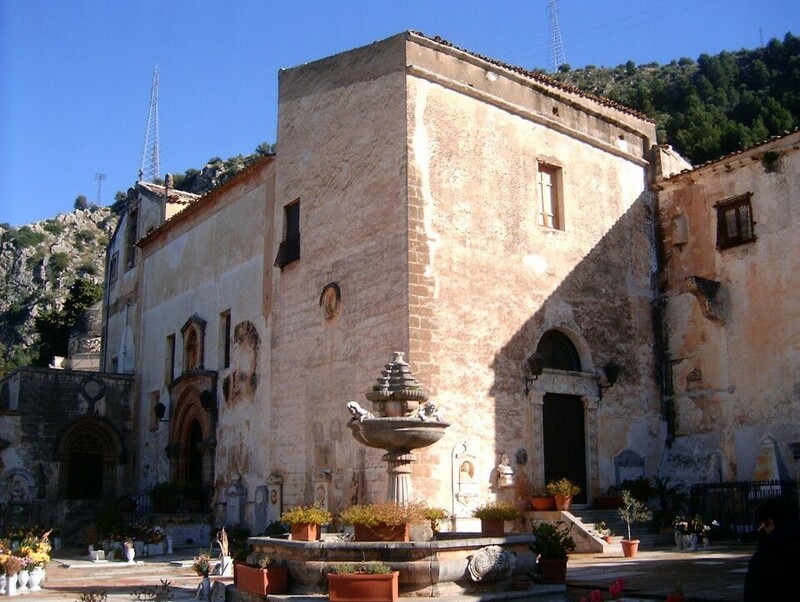 Santa Maria de Gesù, which gave its name to the area of Palermo Bontade controlled at the height of his powers, is actually a village at the foot of Monte Grifone, the 832m (2,730ft) peak that forms part of the Monti di Palermo chain and was once home to a colony of griffon vultures. Panoramic views of the city can be obtained from the Convent of San Benedetto il Moro, the patron saint of Palermo, who died at Santa Maria de Gesù in 1589. In the highest part of town is the tree of San Benedetto, a 500-year-old cypress that according to legend was planted by the saint himself. By common consensus, if there is one attraction visitors to Palermo should not miss it is the Cappella Palatina, the extraordinary chapel that occupies the middle level of the three-tiered loggia of the Palazzo dei Normanni in Piazza Indipendenza. 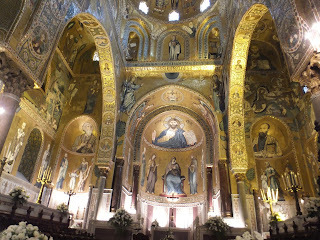 Almost every inch of the inside of the chapel is decorated with gold mosaics and inlaid precious stones. The chapel was built by Roger II, the King of Sicily, who hired Byzantine Greek artisans to work on the project in about 1140. The marble floor and walls reflect Islamic influences.